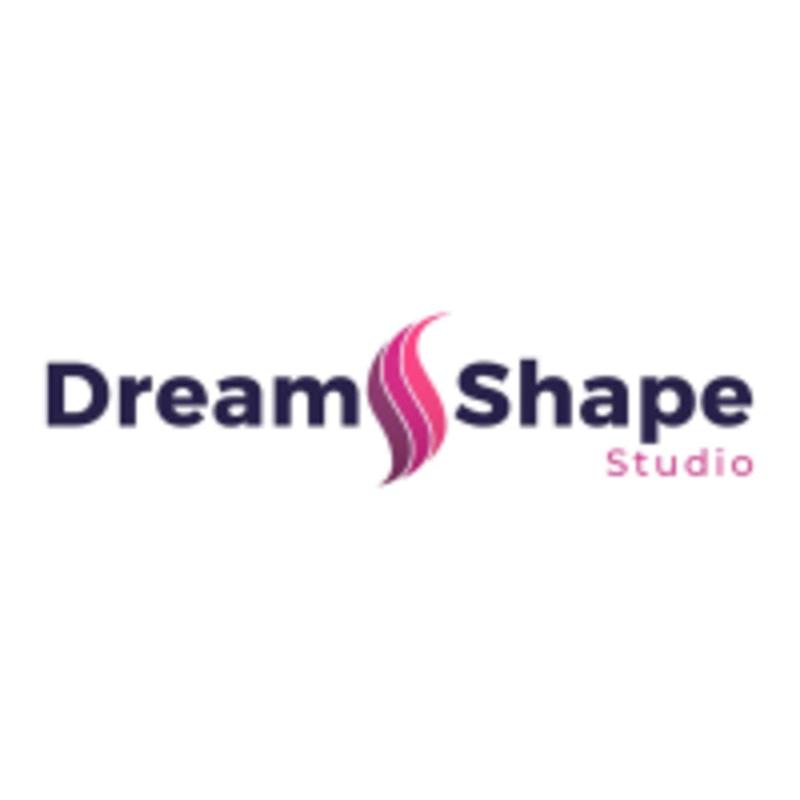 Start taking classes at DreamShape Studio and other studios! DreamShape Studio offers the unique vacuum-accelerated cardio workout in VACUSHAPE machine as well as ACTIVEBELLY Pressure-Massage Belt exercise. Vacushape combines the benefits of exercising and vacuum treatment. Walk on a treadmill inside the vacuum chamber while sub-atmospheric pressure is helping increase blood circulation & decrease excess water retention. It's a great alternative to lymphatic drainage. It only takes 40-45 min. It will effectively boost up your metabolism, break down cellulite, reduce water retention & activate the lymphatic system to help flush out all the toxins from your body. Vacushape is a pain-free, non-invasive system for increased fat burning on the stomach, thighs, hips and buttocks. Check out NEW PACKAGES on our WEBSITE. INTRO Sessions are only $20. It is recommended that you arrive 5 minutes ahead of your session time, present yourself at the reception. You will be provided with the right size Vacushape skirt that encloses the vacuum pod or ActiveBelly belt. You should wear exercise clothes – sweatpants, t-shirt, gym sneakers. T-shirt has to cover your midriff. You should not be wearing tight pants, like leggings, as they limit blood circulation. Please bring your own towel and bottle of water. During the session your body needs about 0.5 liters of water. DreamShape Studio is located at 328 Lonsdale Rd, Toronto, ON, M4V1X4 inside Track Fitness (Forest Hill) on the second floor. So pleased with the vacushape machine. I was a bit uneasy going into it but Kate stayed with me the entire time and it was actually a really great workout. I’ll definitely be coming back day after tomorrow! Very personable service and a unique experience. Low impact and you can control your level of challenge. So much fun! It was a really cool work out, not high intensity but I did burn so many calories. Would definitely go back! Was cool. The guy running it was very knowledgeable and answered all my questions . I did the active belly and I have to say it was a one-of-a-kind experience. I really doubted this "blood pressure-esk" increase and decrease of air pressure corset type contraption was of any use, but by the end of workout I had not sweat a drop on my forehead and was soaked around the waist. It felt amazing to sweat so much, and particularly at such a targeted body point. Would definitely go back &amp; likely will! This was a great workout. l was surprised how many calories I was burning and wasnt even walking as fast as l usually would on a treadmill. Kate was very knowledgeable (and not in a sales way) but sincere information for health benefits. lm going back for sure and inviting friends. Thanks Kate for your time. Unique experience - nice staff and good low impact sweat.